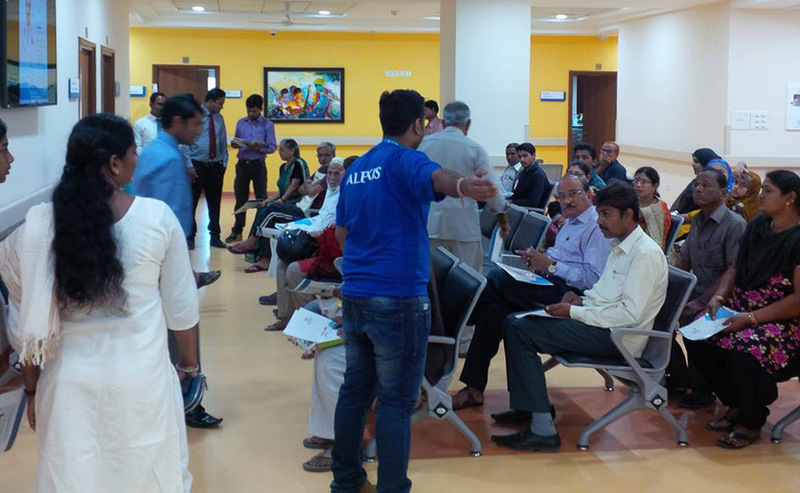 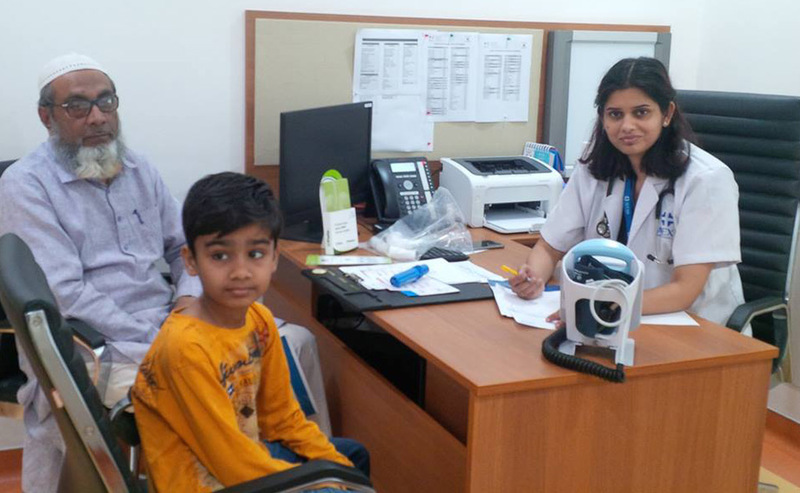 Home \ Alexis Multispeciality Hospital hosts a Respiratory Health Checkup Camp for patients suffering from Asthma, Allergy, TB, COPD and other Respiratory Diseases. 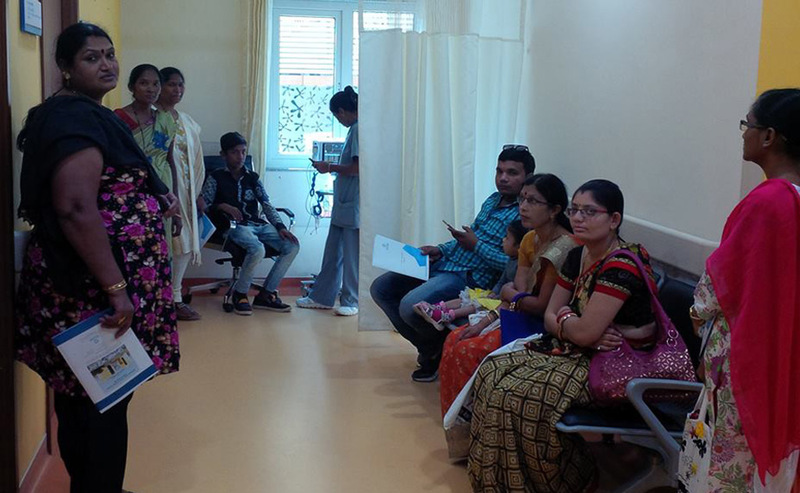 54 patients with acute or chronic respiratory ailments were benefitted by this initiative. 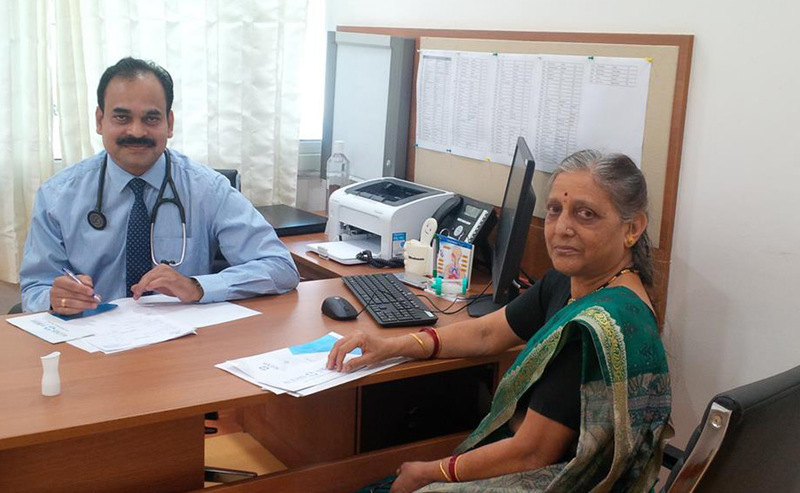 Dr. Manoj Pethe - Consultant Pulmonologist examined the patients and gave his expert advice. 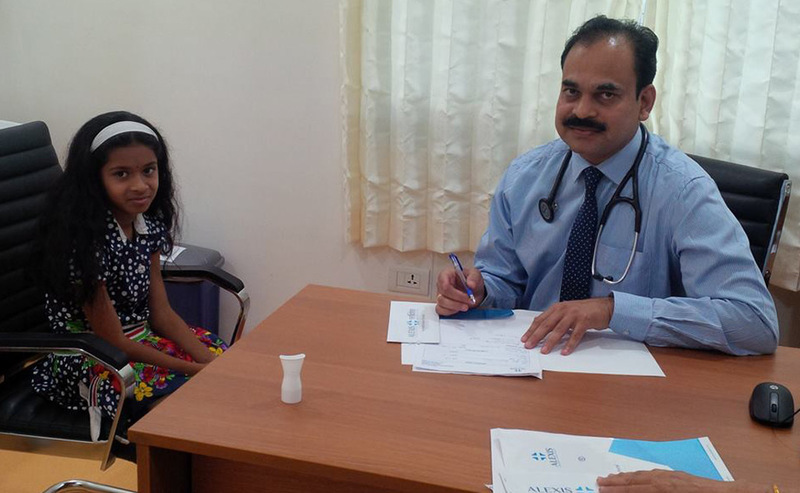 The initiative was supported by Lupin Pharmaceuticals Limited.